This is the public profile of Fusion Design Limited, Additional information and high-resolution images are available for accredited press members, to access additional information about Fusion Design Limited please login as a press member. 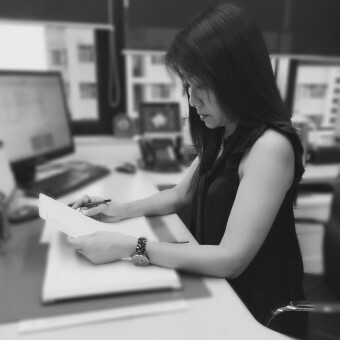 About Fusion Design Limited : Established in the 90’s, Fusion Design Ltd was initially set up to provide exceptional interior design solutions to high-end commercial projects within Hong Kong. 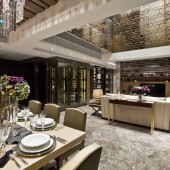 Overtime, they have expanded their focus to include creating luxurious environments for prestigious residential homes with increasing exposure across Greater China. Their sophisticated designs are a harmonious blend of modern and classic twist and by anticipating their clients’ needs, they consistently deliver beautiful spaces that satisfies and leaves a lasting impression. As a result, Fusion Design has built an impressive client base and trusted relationships with renowned property developers in Hong Kong and China as well as with local celebrities. Press Members: Request an exclusive interview with Fusion Design Limited.